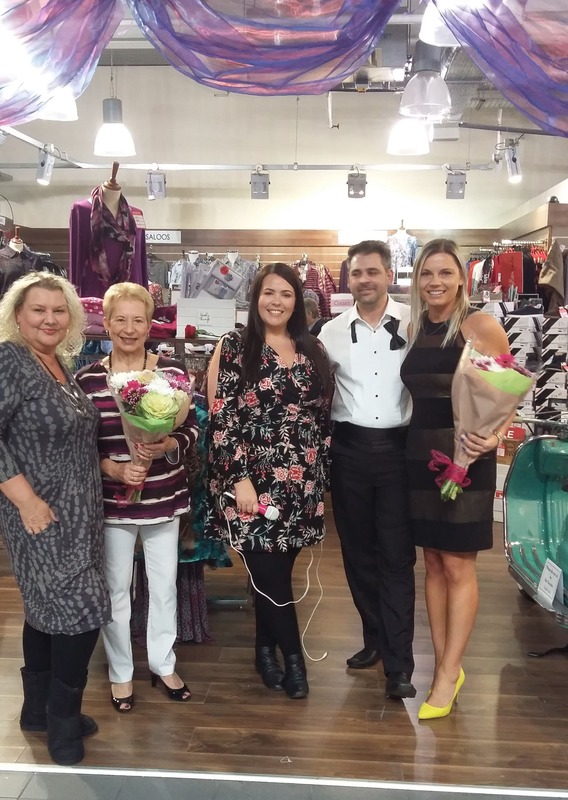 After successful recent Lambretta events, our Double TWO Chatham store took centre stage once again with a special 'October Fashion Fest' fashion event! 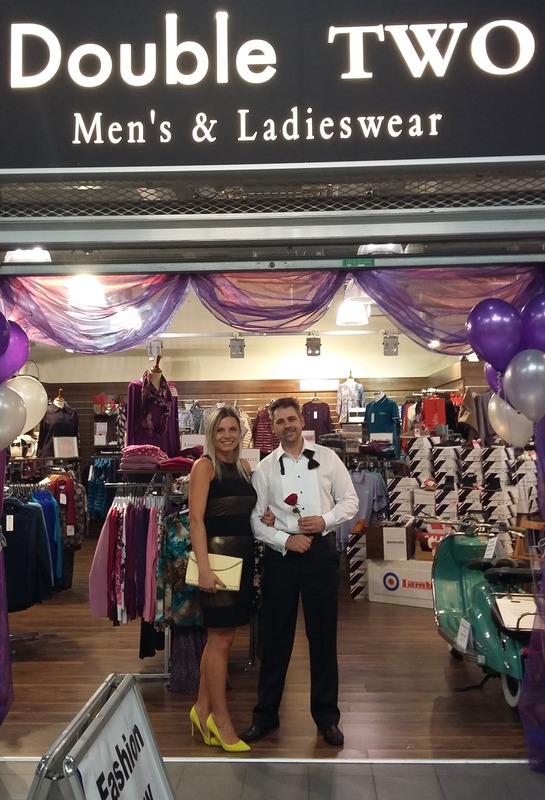 Held on Saturday 28th October, visitors to the store at the Dockside Shopping Outlet in Chatham, Kent were greeted by staff and models wearing a range of Double TWO products as well as in store concession wear. With a make-up artist on hand to advise the women on latest make-up trends, refreshments on offer and great discounts in-store it was an event not to be missed! Here are a selection of photo's taken from the event! 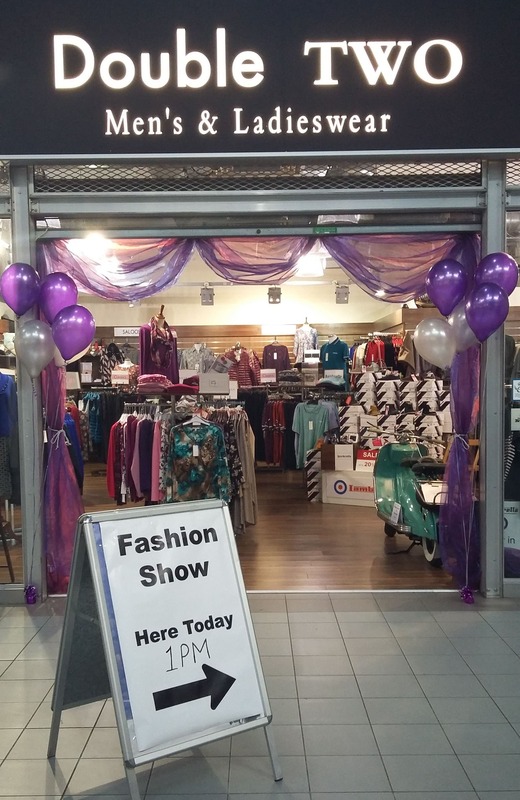 Next stop for our Fashion Event is our Wakefield Factory Shop, located at head office in Wakefield! I would highly recommend Double Two at the dockside shopping centre Chatham. High class clothing at a reasonable price. I would be lost without it. Come on all you men and women if you like style and quality then Double Two is a must for you.